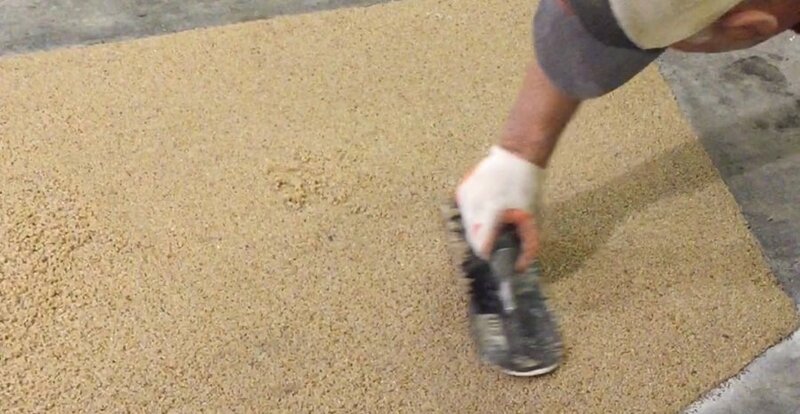 Repair Concrete and Asphalt in a fraction of the time. 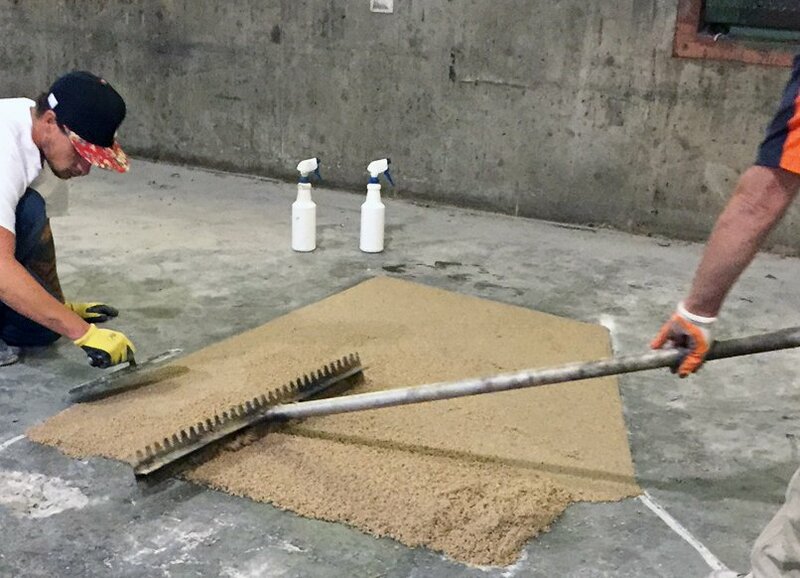 Recon is a revolutionary hybrid polymer epoxy composite concrete repair system that repairs damaged concrete and asphalt in record time. 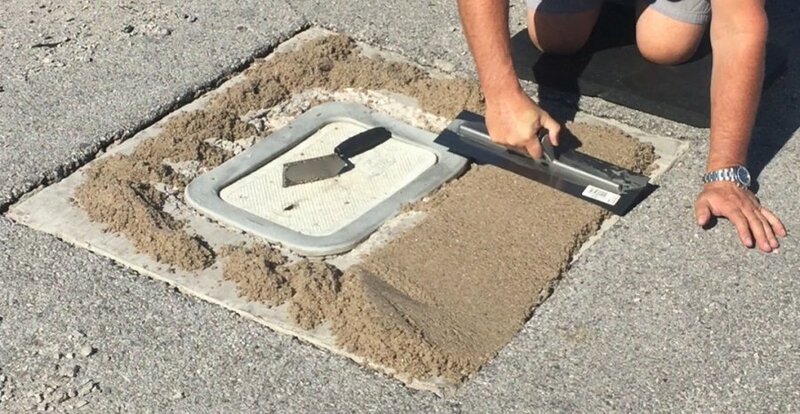 Approved by the Department of Transportation in all US States, this product is four times more durable than traditional repair techniques frequently used on roads throughout the country. 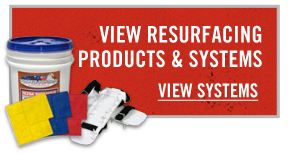 The Recon formula performs well in a wide range or environments and temperatures, against heavy moisture, and demonstrates high chemical resistance.